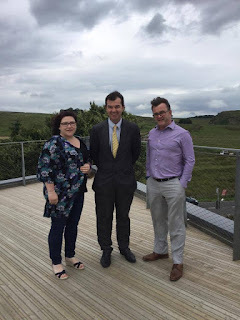 Since its opening in 2017, The Sill has become one of Northumberland's top tourist attractions, and I have thoroughly enjoyed visiting the National Landscape Discovery Centre there on several occasions. I was therefore delighted to hear the news that The Sill has been named as one of four winners of the 2019 Selwyn Goldsmith Awards for universal design, in recognition of its accessible design that allows everyone to enjoy this wonderful facility. The award will be presented at the Imperial War Museum in Manchester in March. 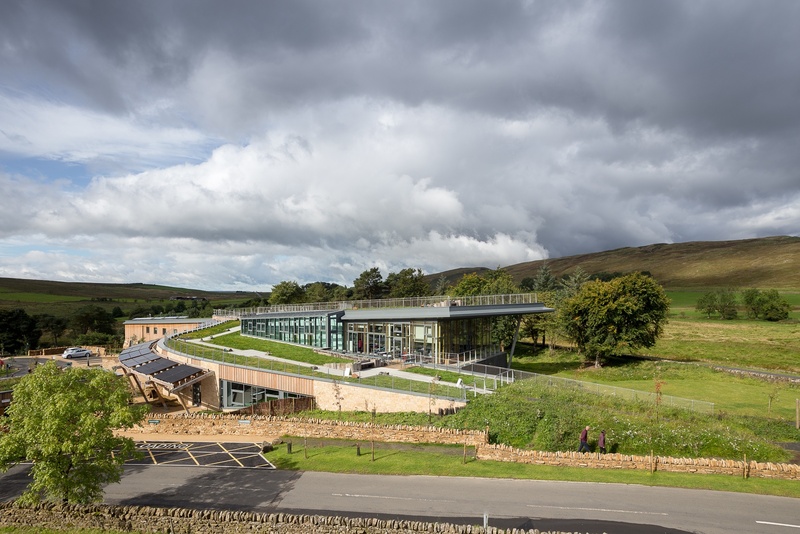 It is great to see The Sill recognised for being accessible for all and I hope that the fantastic building will continue to be enjoyed by everyone for many years to come!